New Harvest Season has come! 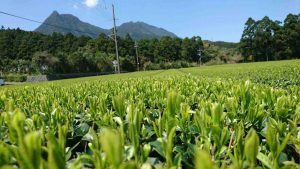 The first transaction of new harvest tea leaves would be held tomorrow. This year is late start but we expect the good quality.